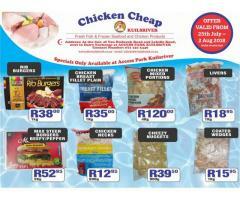 We sell fresh and frozen fish and Sea foods, We also do chicken products. 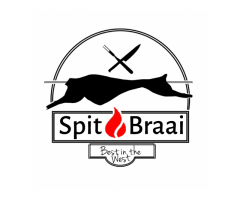 We have 12 Branches over the western cape and the next one opening in Tableview soon. 100% pure honey harvested on 31 March 2017. Harvested from the Balele Mountain range in Utrecht, Northern KwaZulu Natal. 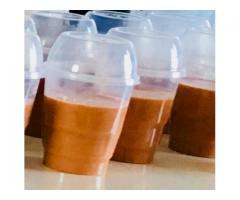 Pre-packed into 500ml/500g plastic bottles. 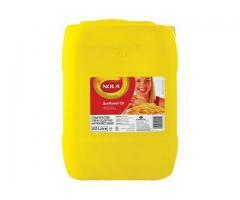 Buy 5 or more and only pay R45.00 per 500ml bottle. Price excludes postage.